This month we entered into Budget 2018 planning season. The Government held the National Economic Dialogue (NED) this week, entitled “Sustainable and inclusive growth in the context of national and global challenges”. The NED engaged with stakeholders on the budgetary process and the varied asks ahead of Budget 2018. We launched the Chambers Ireland Pre Budget 2018 Submission document ahead of the NED calling on Government to significantly increase infrastructure investment and measures to mitigate Brexit uncertainties. The first round of Brexit negotiations also took place earlier this month and developments are of serious concern to Ireland and Irish interests. We would like to see progress on the procedural aspects of the UK exit from the EU and our update below outlines our position. 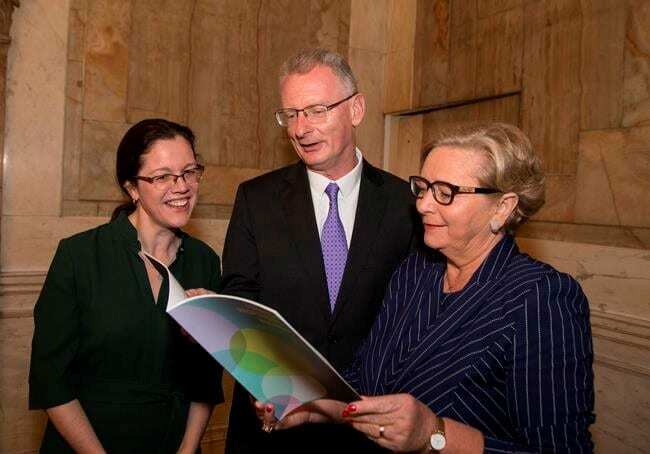 Chambers Ireland also took part in the Department on Enterprise and Innovation’s launch of the second National Plan for Corporate Social Responsibility. We support the commitment Government has shown on this issue and look forward to implementation of the Plan. 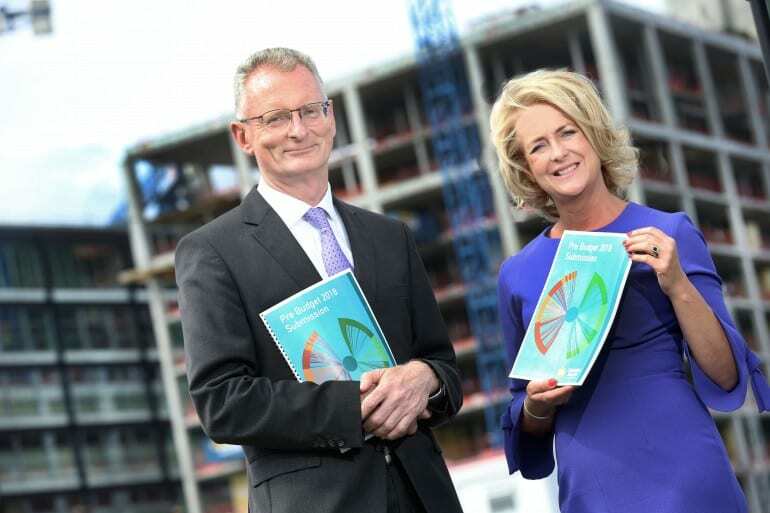 Chambers Ireland’s Chief Executive Ian Talbot and President Niamh Boyle at the launch of Chambers Ireland Pre-Budget Submission calling for increased investment in infrastructure and measures to mitigate Brexit challenges. Chambers Ireland’s Pre Budget 2018 Submission was launched earlier this week outlining our main asks ahead of Budget 2018. We call on Government to significantly increase investment in infrastructure and capital projects to at least 4% of GDP. The message we received from businesses across the Chamber Network is loud and clear; Ireland must invest to meet the demands of a modern economy, to enable business to grow and to improve the quality of life for our citizens. The Irish Chamber Network was represented at the National Economic Dialogue in Dublin Castle by Ian Talbot, Chief Executive Chambers Ireland and Aebhric McGibney, Dublin Chamber. At the Plenary session, Taoiseach Leo Varadkar spoke about the limited fiscal space available in 2018 but that Government would be reviewing spending to ensure efficiency and to establish whether hidden fiscal space is available. The Taoiseach covered a range of Government priorities and the need for a Brexit focus in Budget 2018. Speaking at the Plenary session, Ian Talbot highlighted that any fiscal space available must be focussed on significantly increasing capital spending. This message was raised and shared by many of the stakeholders present at the National Economic Dialogue. 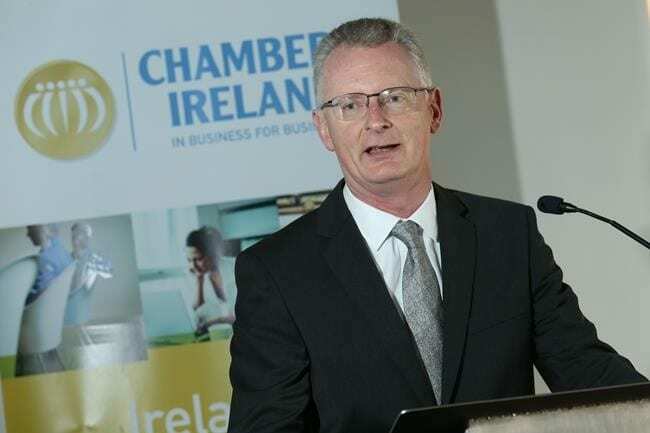 Other messages raised by Chambers Ireland Chief Executive Ian Talbot was the importance of continuing investment in childcare, the importance to regional employment of retaining the 9% VAT rate and the need for a focus on measures to support small business. 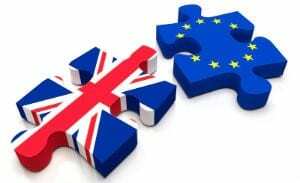 The first round of negotiations on the UK’s exit began on the 19th June at the European Commission Headquarters in Brussels. Representing the EU was Chief negotiator Michel Barnier and his team. The UK’s team was led by UK Brexit Secretary David Davis. The first round of talks focussed primarily on setting dates for future rounds of discussion and agreeing the priorities for the negotiations. In particular, both teams discussed how they would structure the talks, with the objective of having one week of negotiations every month. It was agreed that the first phase of negotiations would focus on three areas: citizens’ rights, the financial settlement and other separation issues, namely the border with Northern Ireland. 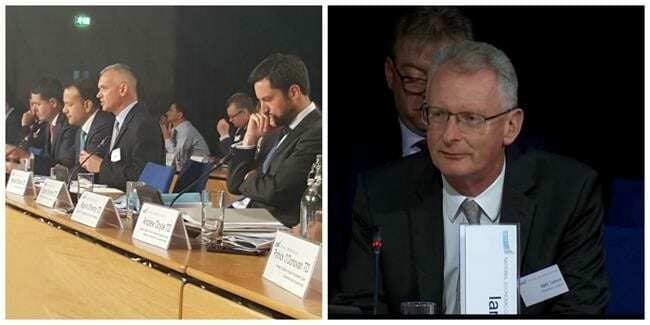 Speaking after the first round of negotiations, Chambers Ireland Chief Executive Ian Talbot said that the efficient agreement of timelines and priorities for the negotiations was encouraging. Businesses now need to see substantial progress on the more procedural elements of the UK’s exit from the EU. The Chamber Network is less concerned with the exit package and more with what the UK and EU intends its future relationship to be. The UK is a significant trading partner, not just for Ireland but for almost every member of the EU. Both parties to the negotiations must be realistic about the necessity for an engaged and open trading relationship following the UK’s departure. Ireland in particular has deep historical, social and economic ties with the United Kingdom and this connection will continue regardless of whether the UK is a member of the EU or not. In the meantime, the Irish government must focus on matters within its own control. The Irish Government must get on with the task of building a more competitive, more resilient economy. It is important that we do not lose this opportunity to invest in new capital projects and upgrade existing infrastructure, particularly our transport links. As a member of the National CSR Stakeholder Forum, Chambers Ireland was among those who welcomed the new plan at its ministerial launch on Monday. At this event Minister Frances Fitzgerald spoke of the need to increase the number of people engaged in CSR in Ireland and also of the importance of CSR in distinguishing Ireland as a place to live and do business. Through enhancing awareness and access, and increasing support and policy alignment, the Plan aims to improve the CSR landscape of Ireland. Chambers Ireland looks forward to continued engagement with the Department, the Stakeholder Forum and our members on forwarding the CSR agenda and supporting businesses in enhancing their communities and workplaces. The National Plan, “Towards Responsible Business” can be found here.